With Valve’s first ever Dota 2 Major in a CIS country, the Kiev Major is a first of its kind. 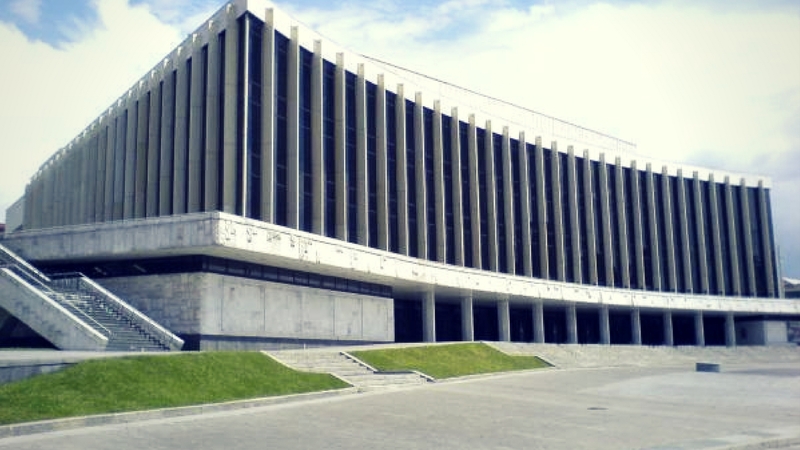 The Kiev Major dates have been announced, and Valve along with PGL will be hosting it in the National Palace of Arts in Kiev. Teams are seeded into a single-elimination bracket. All games are best-of-three, with best-of-five grand finals. The most important thing is to know when to buy the tickets for Kiev. Tickets will go on sale and will be out of stock within minutes, if not seconds. The Kiev Major tickets go on sale on February 22 at 10:00 a.m. Eastern European Time. Valve themselves have helpfully recommended a Time Zone Converter to know when to sit on your computer and press F5. The Kiev Major tickets will be sold on Karabas, a Ukranian online service. Create a Karabas account and log in beforehand to check out smoothly. Situated on Chervonoarmiyska Street, it’s to the Palats Ukraina Metro Station. 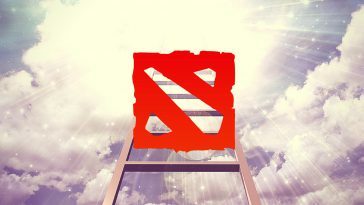 The (probably invited) OG Dota 2 squad will join the likes of Luciano Pavarotti and Christina Aguilera in performing on stage at the National Palace of Arts. Kiev Pechersk Lavra: a monastic complex with iconic catacombs. Chernobyl Museum: a museum about Chernobyl. But most of you will be here to get your autograph from Dendi! Due to its proximity to Palats “Ukrayina” metro station, any place near any metro station would be good in Kiev would work. Stay on the blue line metro if possible. There are a lot of fast food places around the National Palace of Arts in Kiev. The “Eurasia” sushi bar comes recommended. Most of your regular American delicacies like McDonalds and Domino’s are found across the city. A regular pizza would cost between $3-4. There are two choices in Kiev, Uber and a local version called Uklon. Uber is usually better because it’s easier to use and you don’t have to pay cash. Taxis are pretty cheap compared to the rest of Europe. Booking an Uber from the Airport to the city centre will cost around $15 USD and will give you a good view of the city. Like most things in Ukraine, public transport is pretty cheap. For half a dollar you can ride around most places in the city. Metro costs the same price. Some disadvantages are the lack of cleanliness and confusion with timings. Use Google Maps to find routes in Public Transport. Late night (after 11pm) has only taxis and Ubers. Most of the population doesn’t speak English but the people you encounter (hotel staff, restaurants) in the city will speak it. Public transport is mostly in Ukranian. Should I use cash or credit card? Most places accept credit card, so there’s no need to use cash. It’s recommended to take an Uber over regular taxis, so going semi-cashless should be fine. You can buy a prepaid SIM card for a few dollars with 3G internet as soon as you land in Kiev. That should keep you going for atleast a few days if not a month. Kiev Major Tickets: Click this on 22nd February. 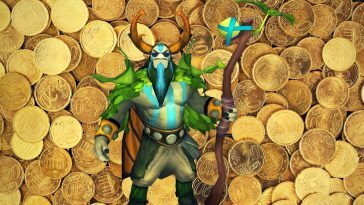 Check out our simplified guide for 7.02. 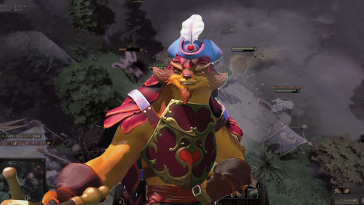 You can also look at our articles about 7.00 and 7.01 to get briefed on Dota 2 history. This is the old name of the street, actual name is “Velyka Vasilkivska”.